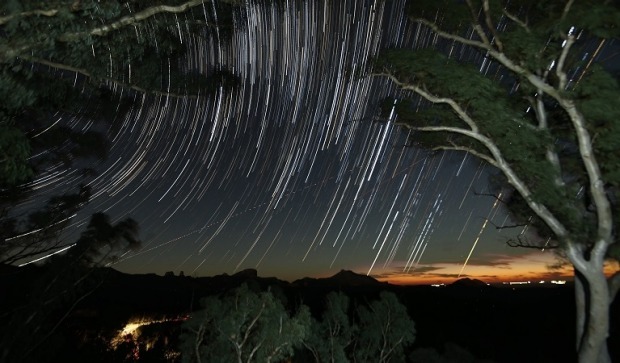 Warrumbungle National Park is Australia's first International Dark Sky Park. 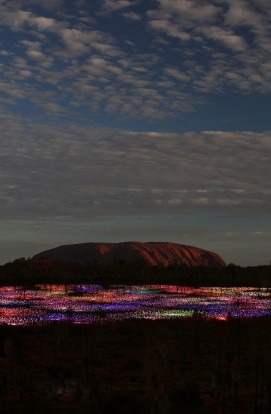 Created by Bruce Munro, the Field of Light art installation at Ayers Rock Resort consists of 50,000 stems of light illuminating the desert landscape at dusk, set against the mythic backdrop of Uluru. 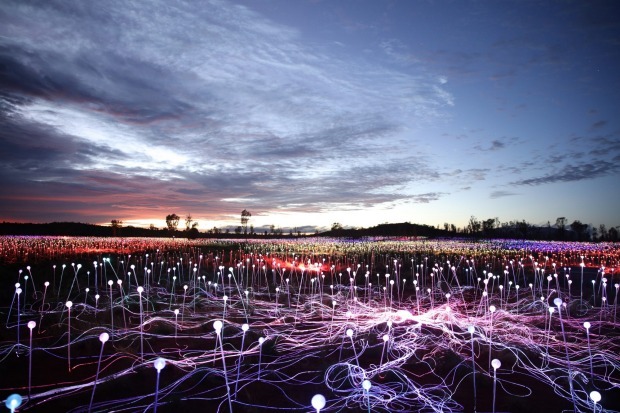 Selling out almost every evening, Field of Light runs until March 2017. See www.ayersrockresort.com.au. 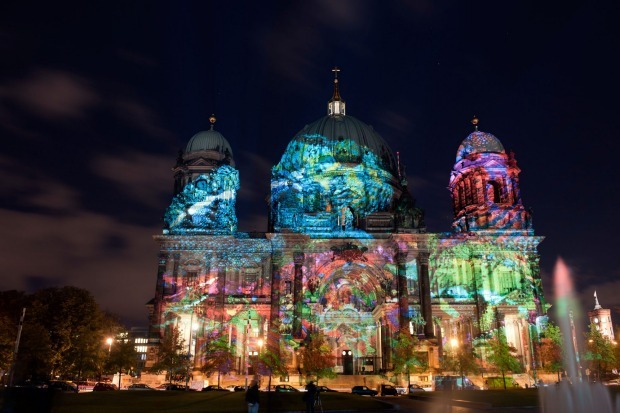 Held over 10 days each October, the Berlin Festival of Light sees city landmarks including the Brandenburg Gate and Berlin Cathedral illuminated. 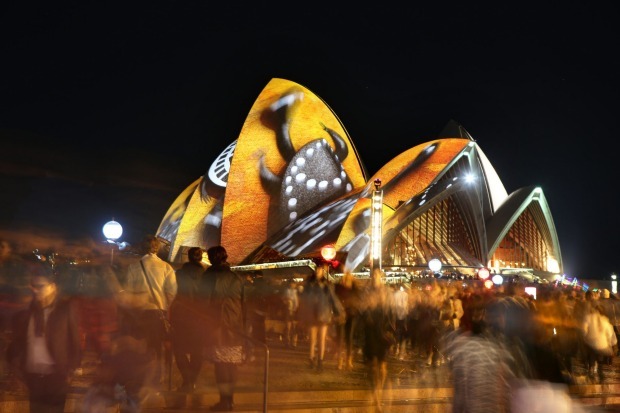 Similar to Sydney's Vivid, the festival includes guides dressed in LCD suits leading "lightseeing" tours, and a light projection competition, with the winner selected by public vote. 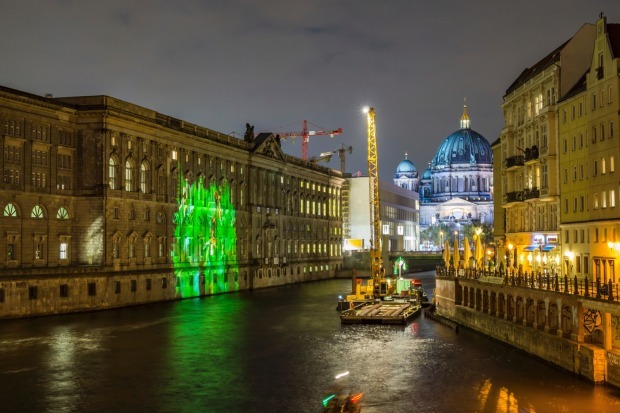 See www.festival-of-lights.de. 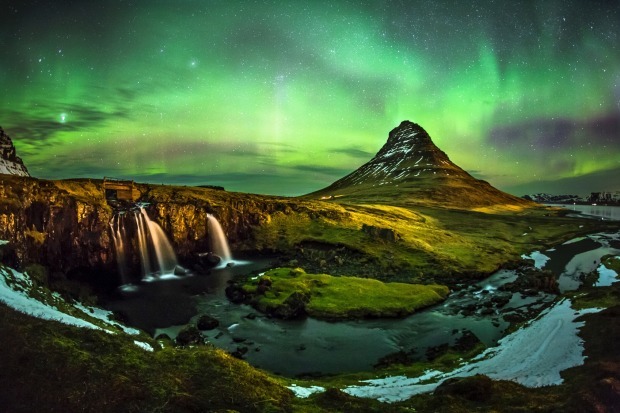 Put away the electrical cords and look to the heavens: the natural phenomena known as the aurora borealis should be glimpsed at least once in a lifetime. 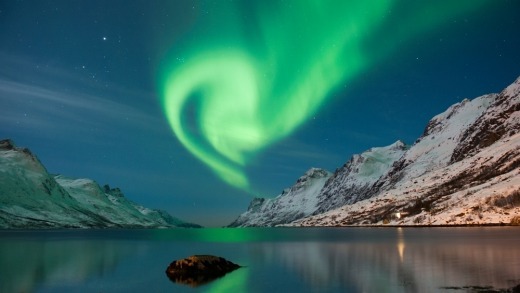 Caused by solar storms, the magnificent purple, red and green lights are unpredictable, weather dependent and occur mainly in the Arctic Circle – but are well worth a sleepless night. 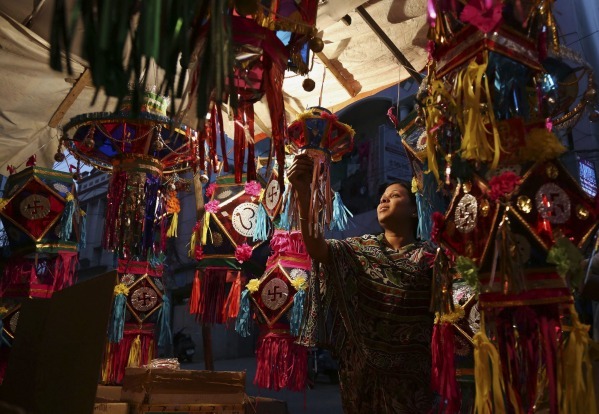 India's most important Hindu festival celebrates the victory of light over darkness. 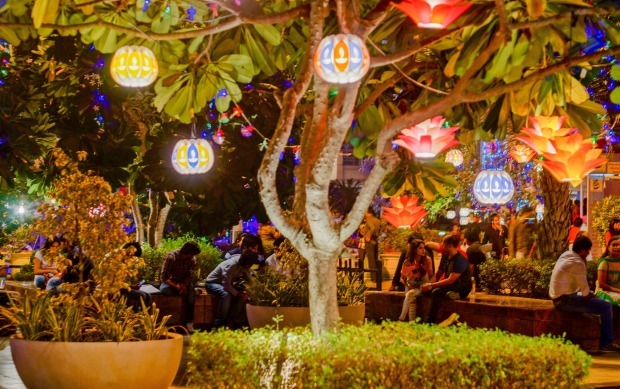 Based on the lunar calendar, on the final night of Diwali homes are lit with candles and earthernware lamps called diyas; gifts of Indian sweets are exchanged, celebrations take place and fireworks displays are held across India. 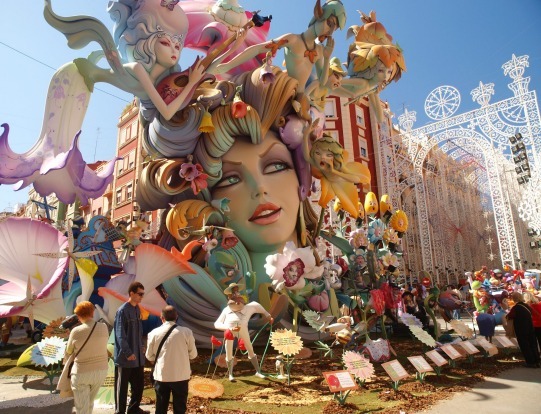 Held each spring in Valencia, Las Fallas is one of Spain's most underrated (and arguably, crazy) festivals. The main event is the La Crema. 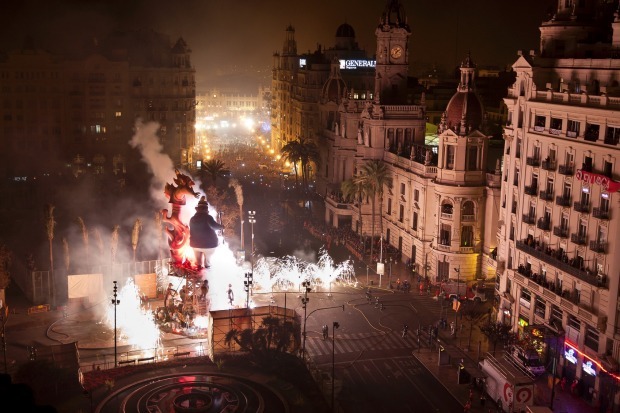 Held on the last evening, giant three-storey high, papier-mache effigies built by competing neighbourhoods are filled with firecrackers and burned to the ground at midnight across the city. See www.fallasfromvalencia.com. 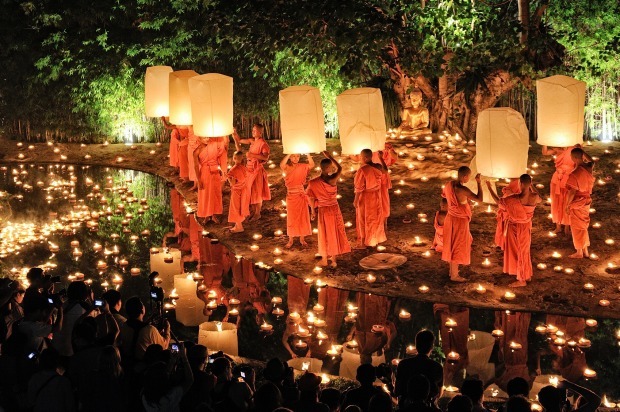 Held every November, this full moon festival sees thousands of tiny lanterns made from banana leaf stems, incense and candles gently floated across the canals. 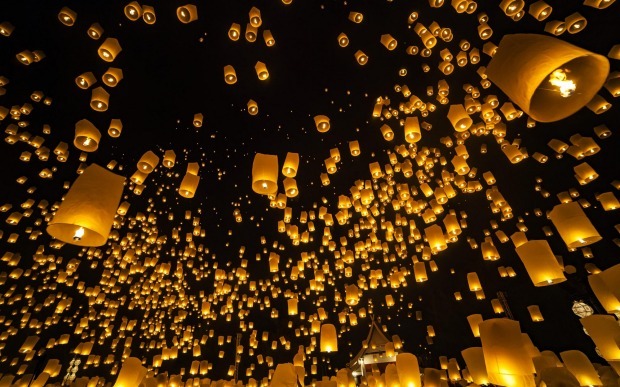 While Loi Krathong is well known, the festival is often overshadowed by the northern festival of Yi Peng, where thousands of khom loi, or paper lanterns, are released into the sky. 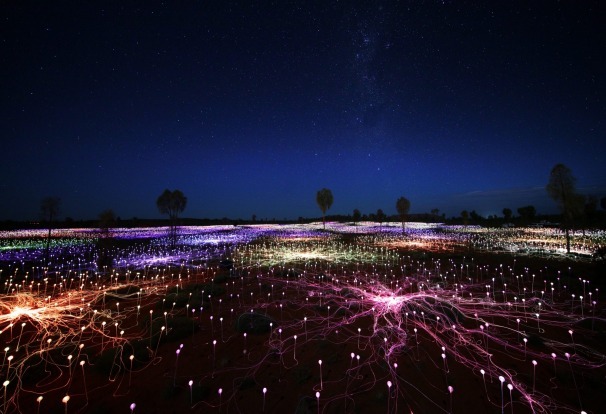 In July, Warrumbungle National Park became Australia's first International Dark Sky Park, a prestigious recognition that designates the area being largely free of light pollution – and consequently makes it one of the best places for romantics, amateur stargazers and professional astronomers to star watch in Australia. See www.nationalparks.nsw.gov.au. As frightening as they are spectacular, volcanoes put on one of the most ferocious light shows on earth. 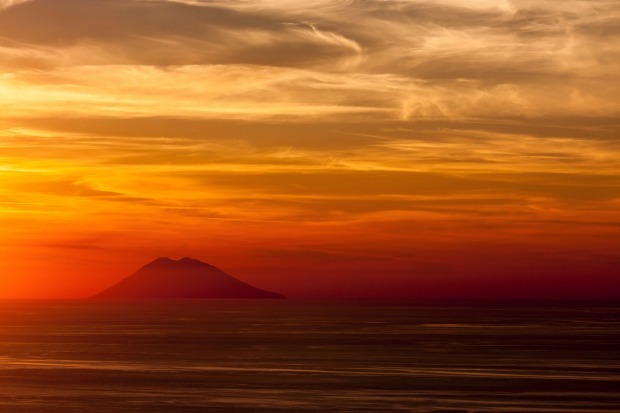 Those after explosive action should trek up Mount Stromboli in Italy to watch the lava erupt, while those keen for an up-close look should seek the slow moving magma at Hawaii Volcanoes National Park. See www.nps.gov/havo/index.htm. Yosemite National Park's firefall became an internet sensation in 2016. 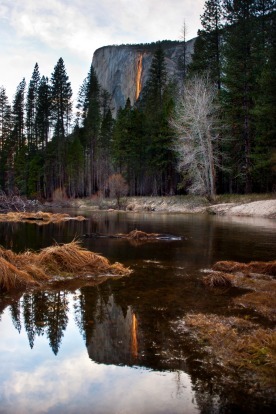 However, there are actually two firefalls: the first took place in the 1800s, when burning embers were sent over the side of Glacier Point to create a man-made firefall. 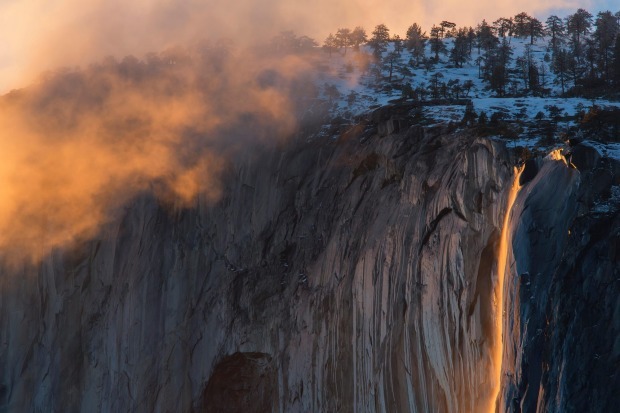 The second occurs each February when the setting sun illuminates the spray from Horsetail Falls, making it look like fire. See www.nps.gov/yose/index.htm. 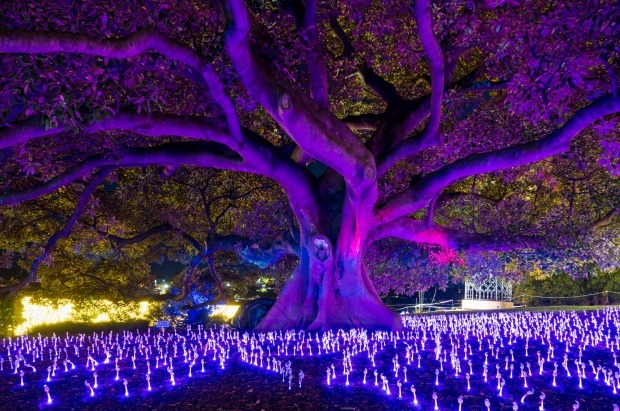 The Vivid festival of light, music and ideas has become Sydney's premier winter festival, with more than 90 installations and projections lighting the city. 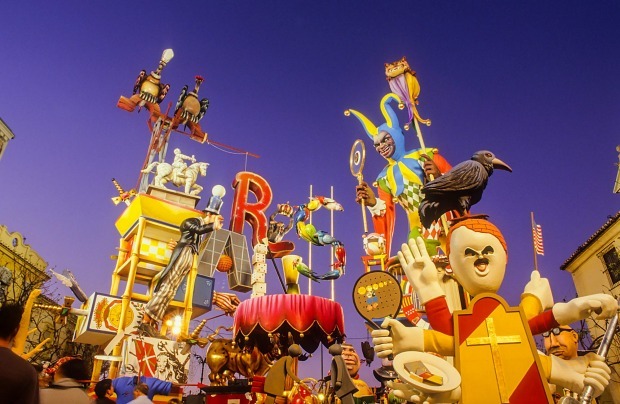 While the focus is on Sydney Harbour, the festival continues to expand into other precincts and in 2017, runs from May 26 to June 17. 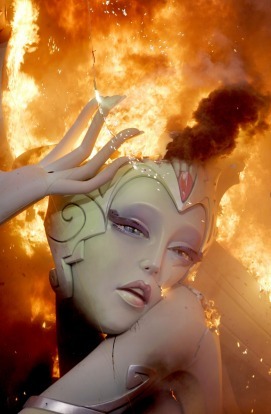 See www.vividsydney.com.